Developers are the backbone of any organization. When it comes to a company like spotify which needs constant web presence, the need of the developers become vital than ever. The developers can get the company to the top. It is effective of the developers to make the spotify applications, extensions and mobile related stuff developed, providing the best facilities to the user. Part1. 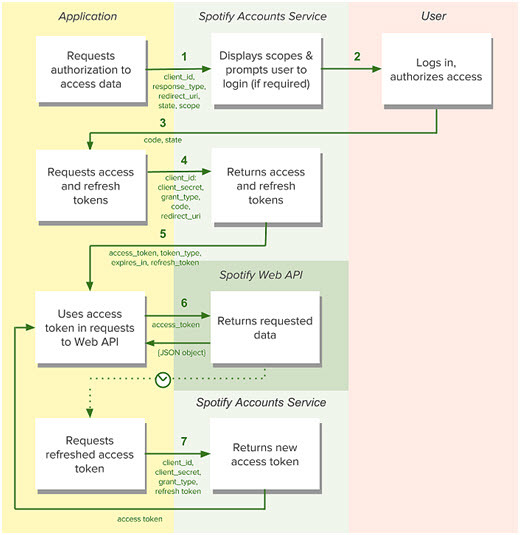 What's API and What is Spotify API? Part2. 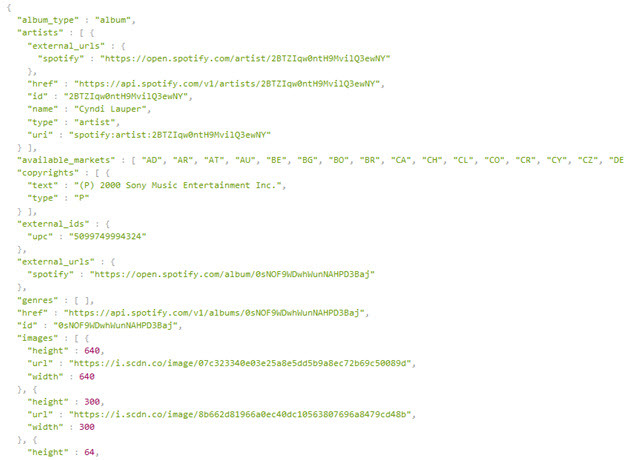 What Can Spotify Developer Get from Spotify API? Part1. 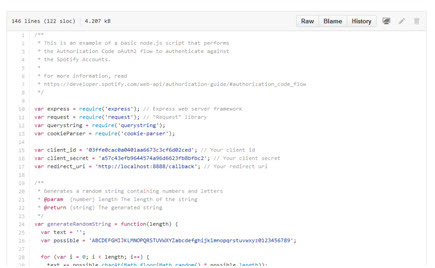 What's API and What is Spotify API? To get the best benefits, The user gets the best services without any issue and problem. It is also one of the best ways to get the best view of the applications, as the users are always attracted towards the apps that are easy to use. In the same way, spotify has directed all its developers to make the application to lure the user into the business. Part 2. What Can Spotify Developer Get from Spotify API? For every new developer, it is mandatory to use the web API tutorial. The basic SDLC and the app flow are also discussed and understood in great detail. 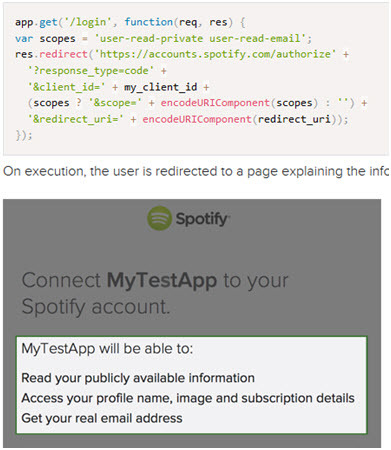 The screenshot below shows the basic web API tutorial for the app developers of spotify. 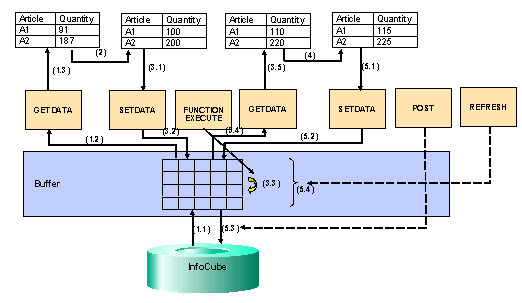 In this application, all the basic account information of the user is loaded. Once they login, they can view the information. To make sure that the apps that are related to the third parties can connect the spotify platform. The user can visit the links that have been mentioned above to make sure that the needful is done without any issue and problem. 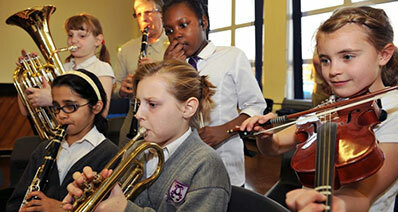 It is therefore advised to all the developers to make sure that the reference notes are followed.